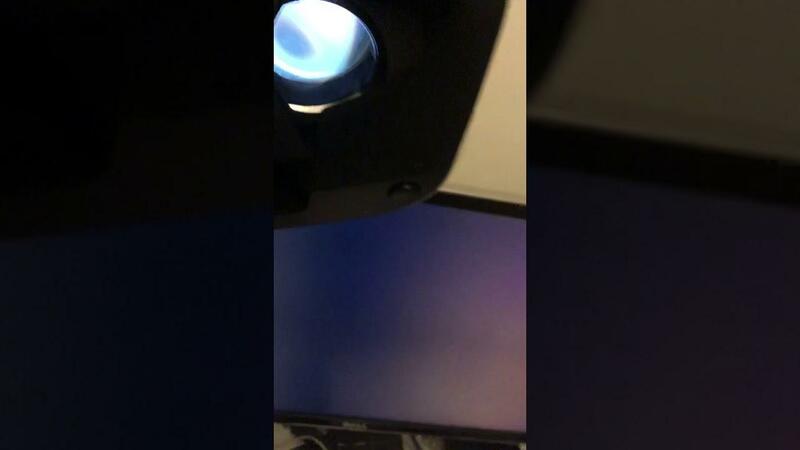 A reader emailed in to show off that they've been able to get the PSVR headset working on Linux with Steam using OpenHMD and OpenHMD-SteamVR. James Carthew said they did this using X.org 1.20 compiled from source, with the NVIDIA 396.24 driver along with Kernel 4.17.0-rc3-amd64 on Debian Buster (the current Debian testing distribution). Along with this, they also said to "Use arandr to disable the HDMI output to the VR headset.". Pretty impressive stuff, especially considering the PSVR headset is a lot cheaper than the Vive. Thanks for the email, James! I doubt this would ever get official support, but if this becomes stable enough for the normal Linux geek to use... it would be a very interesting option. Did they say something about support for the motion controllers? 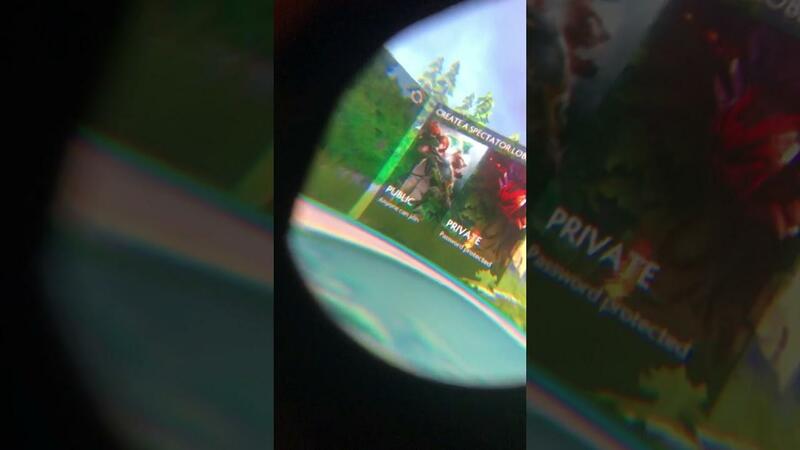 The Vive tracking will be still the best tracking out there, but as also Windows Mixed Reality's inside-out tracking seems good enough (even though not as accurate as the Vive tracking), it would really be an interesting alternative for people wanting to experience VR on Linux. edit: just curious... would it also be possible to use PS4VR on other operating systems this way? So would it be interesting for people who own a PS4 already, but no HMD yet, to buy it and use it on console and PC (all OS'es)? OpenHMD only supports the Nolo positional tracking + controllers for now. They do reverse engineering of the hardware and open source drivers for them, so it's not easy. Oculus Rift and Vive controllers + positional tracking could be ready soon-ish, if the developers find the time. psmove controllers... maybe? I have two of those and I haven't even been able to pair them with psmoveapi for a long time, probably incompatibility with more recent bluez. The thing is that to pair psmove controllers you need to connect them via usb and exchange some keys which then get written directly to the bluez config, which bluez doesn't like very much. VR of all sorts is still way out of most people budgets, the price will HAVE to come WAY down to have any hopes of real success. I made the videos in the article. The support is very undercooked at this stage. You can turn your head and the PSVR gyros are working, but actual positional tracking is non-existant so my head ends up almost at floor height. It makes for an interesting experience haha. There are still a lot of issues with SteamVR and controller support. The system actually reports a missing gamepad.so driver file in the logs so I think it'll be a while until there's something usable. I'd really like to see someone add OpenHMD support to Freespace 2, as well as Descent 1/2. lucifertdark VR of all sorts is still way out of most people budgets, the price will HAVE to come WAY down to have any hopes of real success. I wonder which prices people expect, considering that every VR headset contains two gaming "monitors". And tracking system and controllers. And everything in the smallest size and weight possible. Eike I wonder which prices people expect, considering that every VR headset contains two gaming "monitors". Especially the more recent ones often have two displays, but some do have one. I suppose people expect "value", which is a very personal thing. The current value is probably not very high due to the limited amount of use they can get out of these things. Especially for Linux users. That's why I'm sceptical of it becoming mainstream any time soon. People pay for the experience, not the hardware. When making a purchasing decision, they don't say, “Oh, it has two monitors in, so that's a fair price”; they say, “For that money, I could buy a decent monitor that I can use all the time, not just when I'm free to stick it on my head”. For it to be mainstream, I suspect headsets will have to become cheaper than standard monitors. Which will be a difficult trick to pull off. That's not to say it can't happen. If VR begins to take off, economies of scale could begin to take effect and within a few years they'll be practially giving them away, just like digital watches in the '70s and cellphones more recently. But I think the gap between how compelling the experience is and the cost is much larger than for either of those.